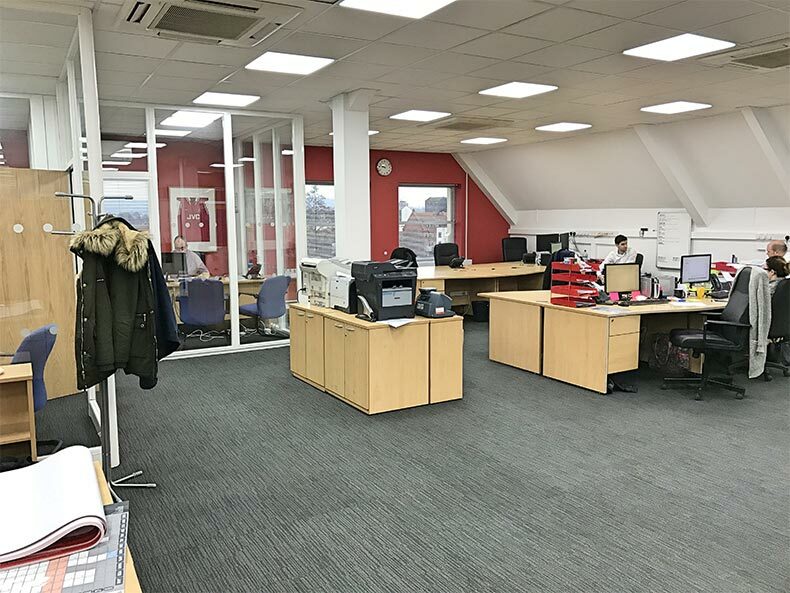 Options Resourcing contacted Avent Interiors to discuss an Office Refurbishment in Bristol on the historic Queen Square. The management team wanted to give their tired Office a fresh look and update its facilities. Establishing Options requirements accurately through a site survey, Avent quoted and were successful in tendering the project. Refreshed Office appearance and feel. 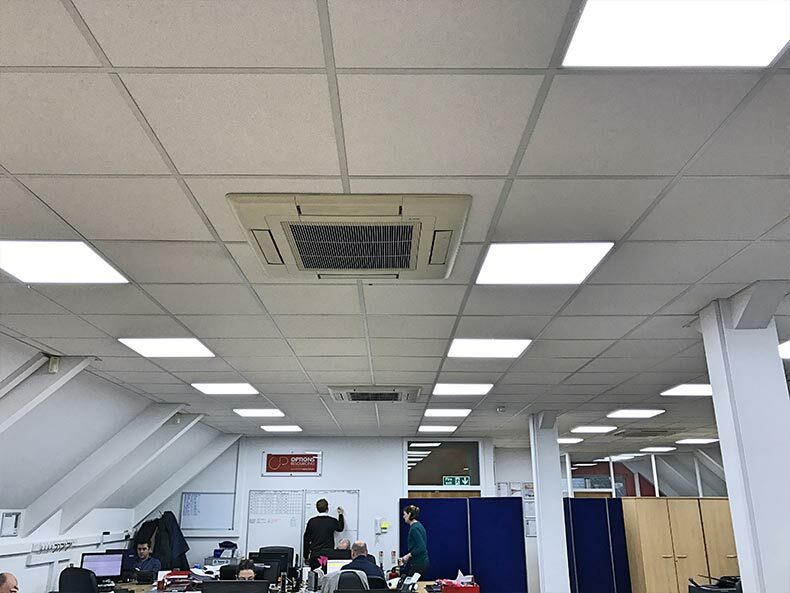 Little to no disruption during Office Refurbishment. To reduce disruption, Avent planned ahead and scheduled works out of hours. E.g. Flooring installed over two weekends. Planned and managed material delivery and waste disposal from top floor Office. 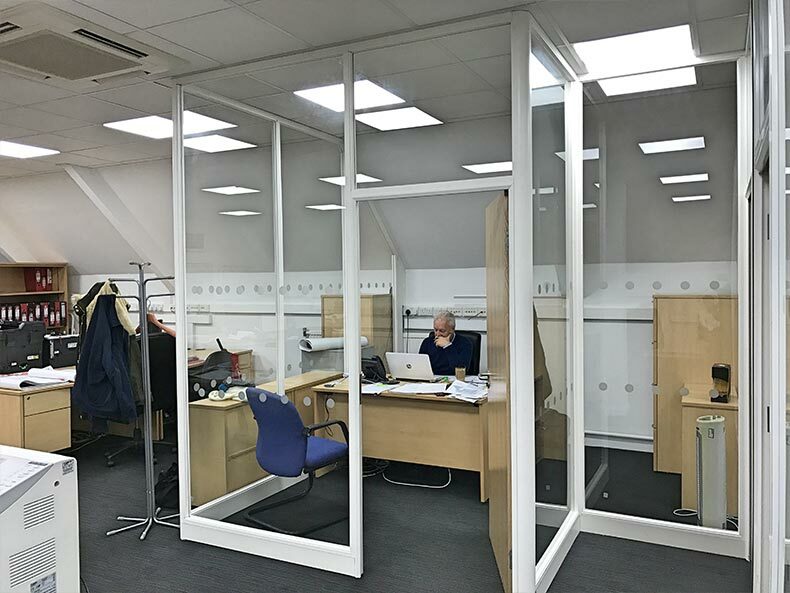 Forming new Office through Glass Partitioning. 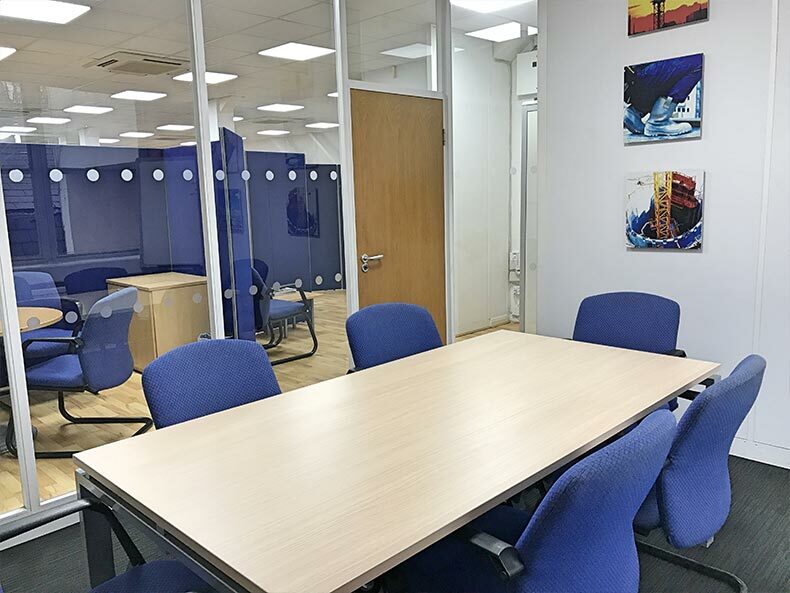 The Office Refurbishment in Bristol for Options Resourcing had been a great success. It now had a brighter, refreshed feel and both staff and management were happy with the improvements. 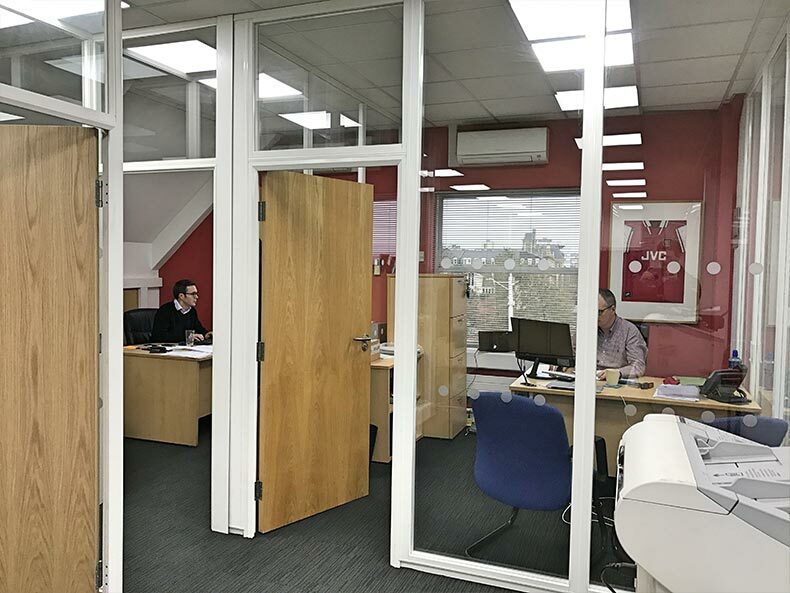 Glass Partitioning created a new Office and provided the much-needed privacy required for a member of management. 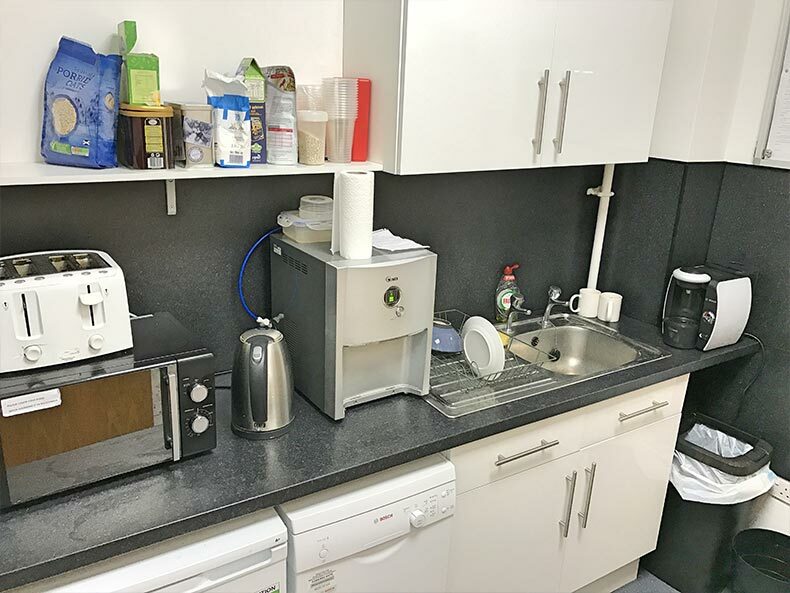 The new Kitchen had gone down especially well with the staff at Options as they now had a welcoming tea break. Avent Interiors completed all works within budget and on schedule. 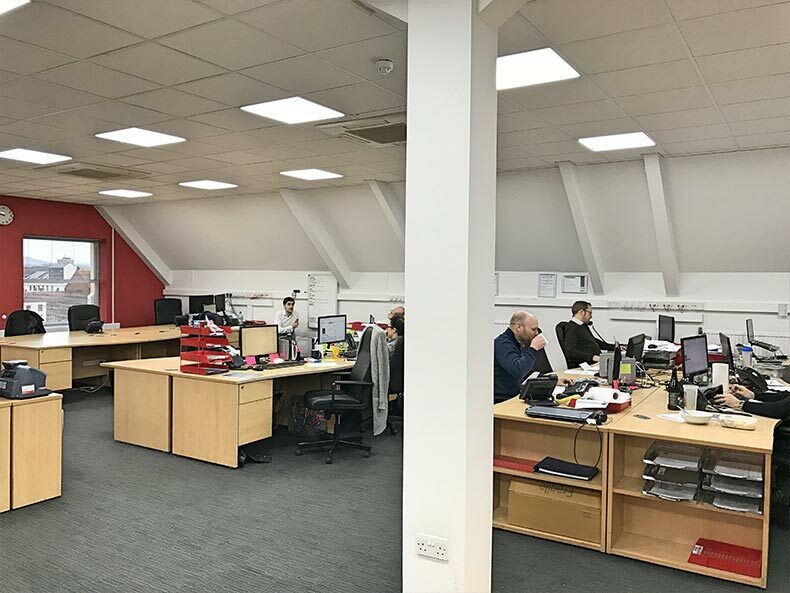 “We were looking to refurbish our Bristol office last year and got in touch with Avent Interiors. From start to finish the service they provided was superb. All work completed on time, to a high-quality finish and at a reasonable price. 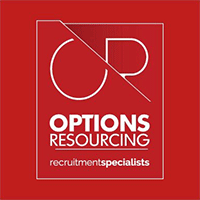 Options Resourcing are a leading provider of high-quality personnel. They work across multiple sectors and disciplines and have relationships with some of the country’s leading companies and service providers.